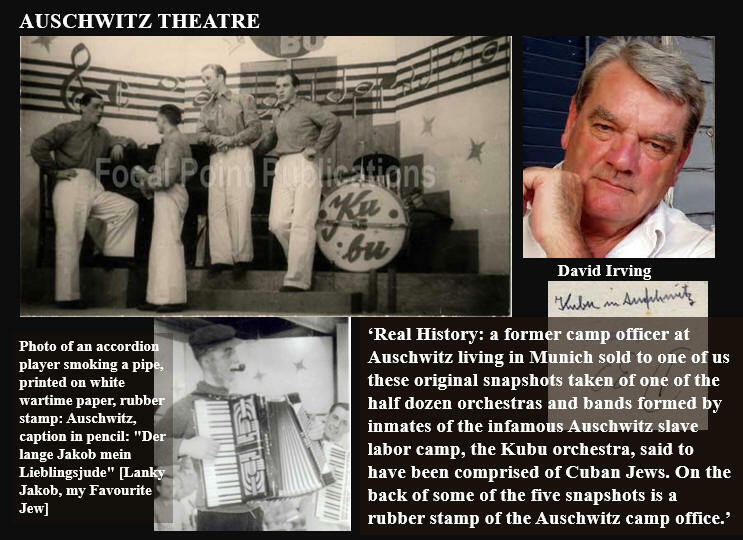 looks like DAVID IRVING is JEWISH by Miles Mathis I think he is a cloaked Zionist playing the controlled opposition in another one of their games. His job is to make anyone who questions mainstream history look like a disgusting sadistic sexist pig. 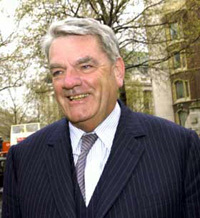 David Irving, Another False Prophet (?) By Salvador Astucia Newly published emails between the renowned British Historian and author Salvador Astucia reveal that the "pro-Hitler" Irving may in truth be a Zionist Agent.....Mr. Irving is planning to push the government’s 9-11 cover story on revisionists but OPIUM LORDS completely contradicts him and the other scheduled speakers. Once he and his handlers read Chapter 14, they decided I was more of a liability than an asset. Consequently, he was forced to cancel my invitation. Must we Loathe David Irving? First of all, Adolf Eichmann is quite plain throughout these papers that the word Endlösung, or "final solution," meant only one thing to him, and that was Madagascar. When he addressed his mind to the "final solution of the Jewish problem" in the late 1930s and early 1940s, it was quite plain to him that it was only a plan to sweep all the Jews of Europe aboard boats and transport them lock, stock, and barrel down to Madagascar, where they would be on an island where they couldn't bother any of their neighbors and where none of their neighbors could bother them. I've always said and I say it here again -- even though I risk making a few enemies -- that I think that would have been an ideal solution to a perennial world tragedy.